Want an 8 x 10 photo instead? We may have it - just ask! That Marilyn - she's everywhere! 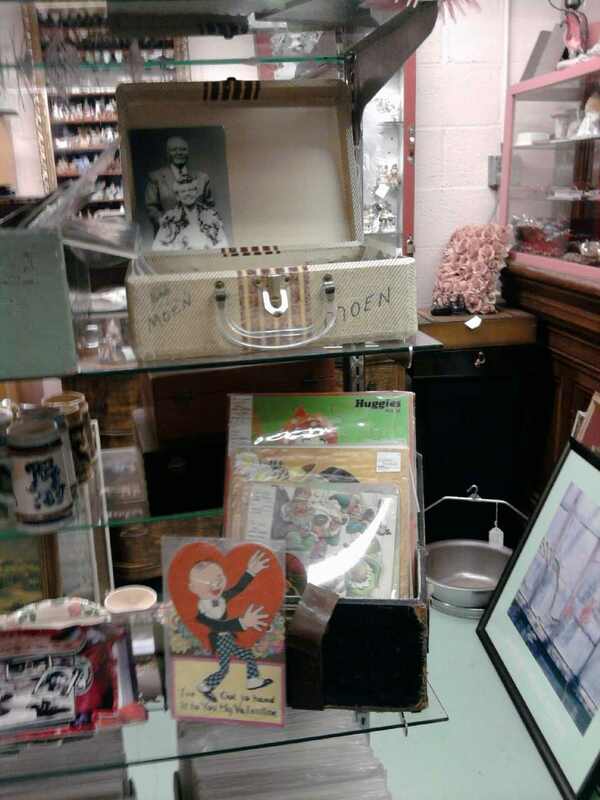 We have vintage notecards and mags!